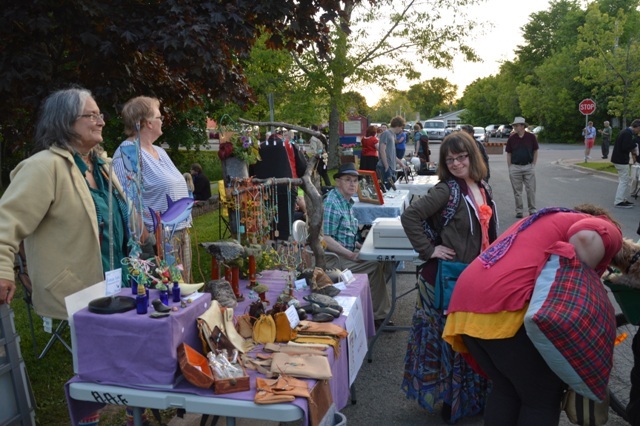 The annual summer ART FAIR at Chisholm Park in downtown Antigonish is now a bi weekly event. It brings folks from all walks of life to Main Street to celebrate local culture; art, food, crafts, music and even a kids corner. Join us Friday July 22, August 1 and Aug. 19. It all gets underway at around 6 pm and closes up at 9. Aphrodite and some of the other downtown stores will be open those nights as well. Have a look and make sure you get down to be a part of it! Summer is short! Life is short! Don’t miss out on it! And… we’re starting with some great savings at Aphrodite. Come in and have a look and get yourself outfitted for all that is coming your way!